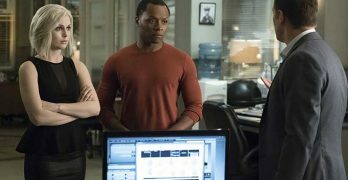 A witty and even funnier the second time around third season of ‘iZombie’. After the disappointing live action ‘The Final Chapter’ this visceral motion capture 3DCG feature film that unites the franchise’s popular characters is a welcome tonic. 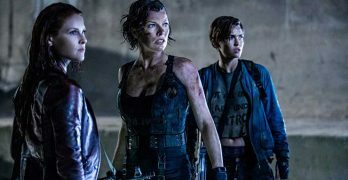 This Ultra HD Blu-ray will give your Home Theater an excllent workout, but the poorly edited, ultra-hyperactive final chapter to ‘Resident Evil’ may give you a headache. South Korean director Yeon Sang-ho’s zombie action thriller has created an international buzz for good reason; it’s filled with epic visual effects and a fresh take on the genre. Disaster L.A. is a zombie flick that takes all the superficial elements of a Romero film and squanders them early on. Avoid this one. 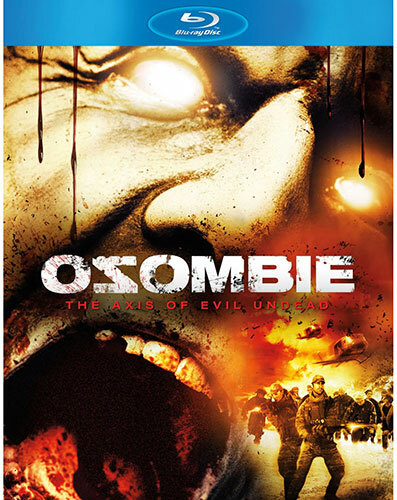 Osombie is way over-the-top at times, but is still semi-entertaining for a ‘shut your brain’ off afternoon. If you have nothing better to watch, then give this one a spin for some mindless entertainment. 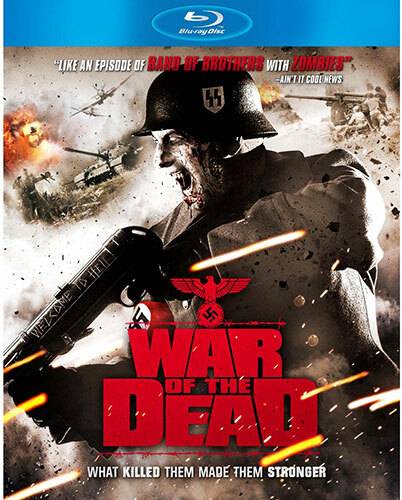 War of the Dead is a wartime horror/thriller that’s as dead as a doornail. 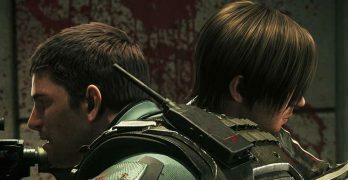 A bland zombie story, mixed in with a rather weak video/audio presentation, make Shout! 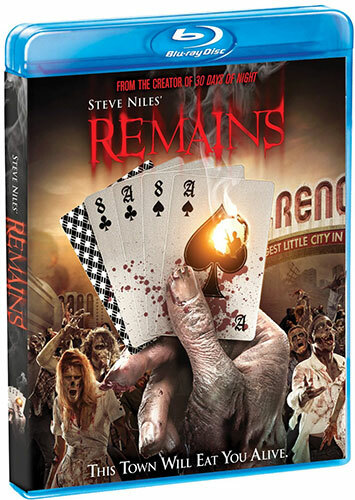 Factory’s Blu-ray for Remains one you can skip.